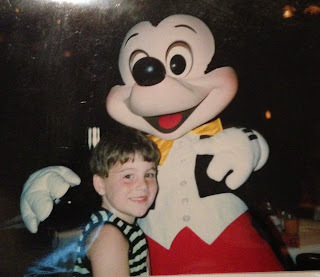 First off, a HUGE THANK YOU goes out to Foxx Nolte of the Passport to Dreams Old & New blog for her 3.5 years of hard work creating the musical experience A Musical Souvenir of Walt Disney World just so Disney Park lovers like you and me could enjoy it! I mean it when I tell you that this creation is better than anything Disney has released to date! 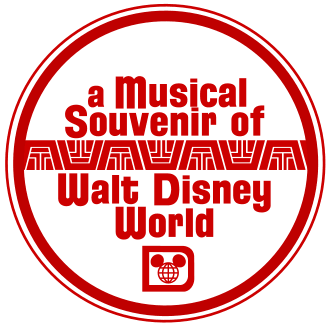 Over the course of the next 2 weeks, we're going to step back in time and visit Walt Disney World in its earliest years, with A Musical Souvenir of Walt Disney World as our time machine. 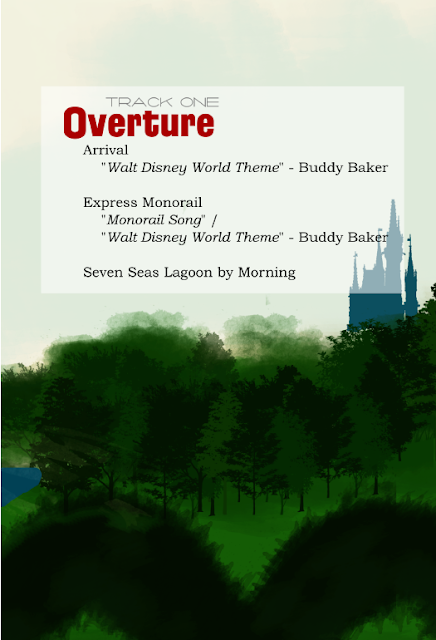 Each day a new article will feature a new track taken from Foxx Nolte's Another Musical Souvenir of Walt Disney World, which is the latest edition of her creation. The only difference from the 1st edition (A Musical Souvenir of Walt Disney World) is that she added new music to several tracks that she found after releasing the original in 2012. You will hear the original PLUS the added music. 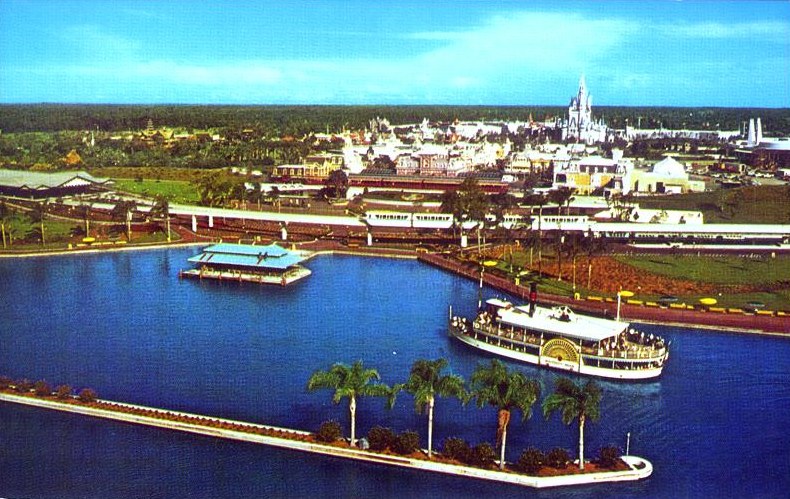 Each track is a flowing, aural landscape which revives the music and sounds of the Vacation Kingdom of the past. During our journey, we'll sit in the Central Plaza as swan boats drift by, explore the original Magic Kingdom Pirates of the Caribbean attraction, ride a Skyway bucket over Fantasyland, revisit the RCA Space Mountain, listen to Michael Iceberg play his iceberg machine in Tomorrowland, ride a monorail to the Polynesian Village for drinks, and so much more! 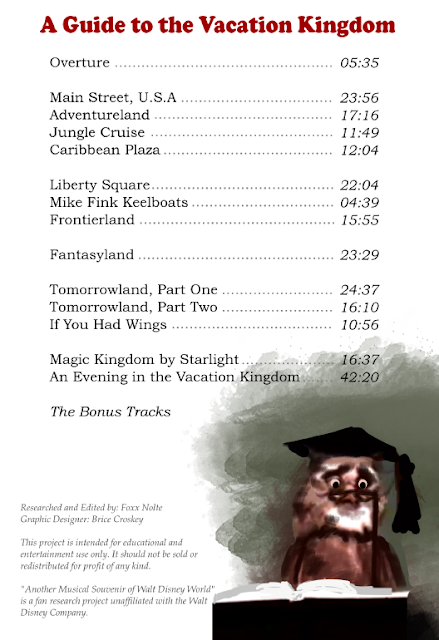 I changed a lot through the six hours of this "expanded" version, but this track remained nearly unchanged. I do know enough not to mess with perfection. 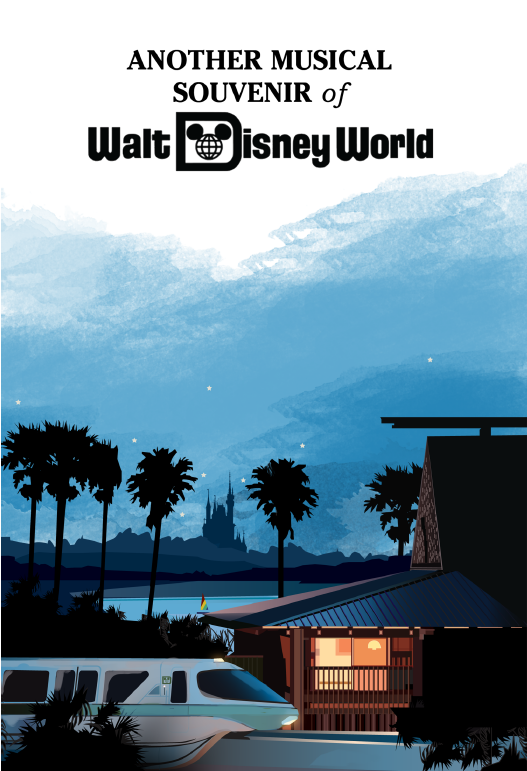 This short introduction begins with the rarely-heard “Walt Disney World Theme” composed by Buddy Baker for the new resort and heard intermittently in the first ten years, recorded here as part of the background score for The Walt Disney Story. This haunting, wordless and almost elegiac melody was Walt Disney World’s first theme song, and so is an appropriate choice to begin our journey into the past. 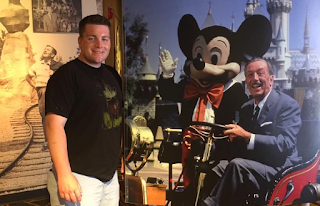 The piece then segues into Buddy Baker’s Monorail Song, familiarly heard in television specials of the era, and in a short section, Baker blends the Monorail and Walt Disney World themes. All three of these tracks are sourced from a collection of reel-to-reel recording sessions which circulate amongst collectors. Playing over these musical selections is one of Wagner’s earliest monorail spiels, made available via the WDW Forever music kiosks. 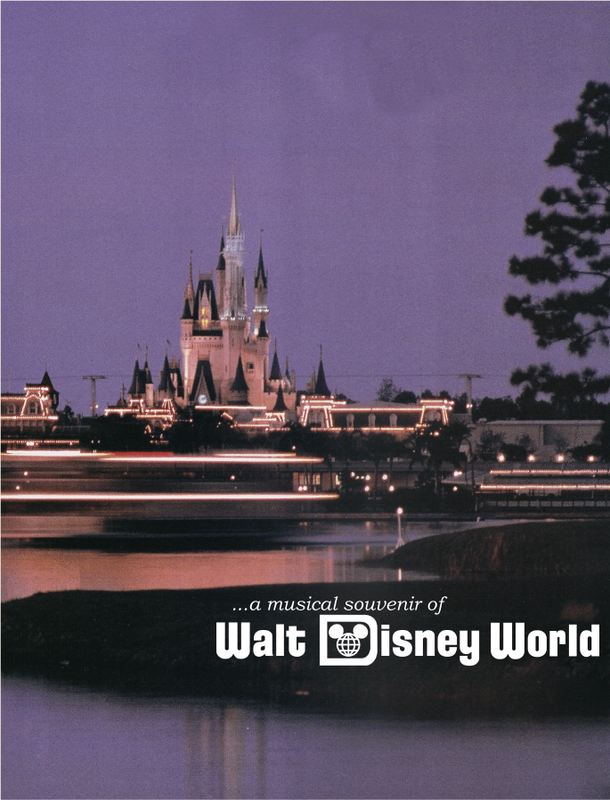 Wagner recorded announcements in English, Spanish, and French, and made versions for both daytime and nighttime monorail trips. This 1972 version was chosen for its inclusion of elements such as The World Cruise and a mention of the never-built Asian resort, which gives a strong sense of history. Disney seems to have transferred these tapes at an incorrect speed, incidentally, slightly pitching up Wagner's voice. I like the slightly energized effect the pitch has and kept it. 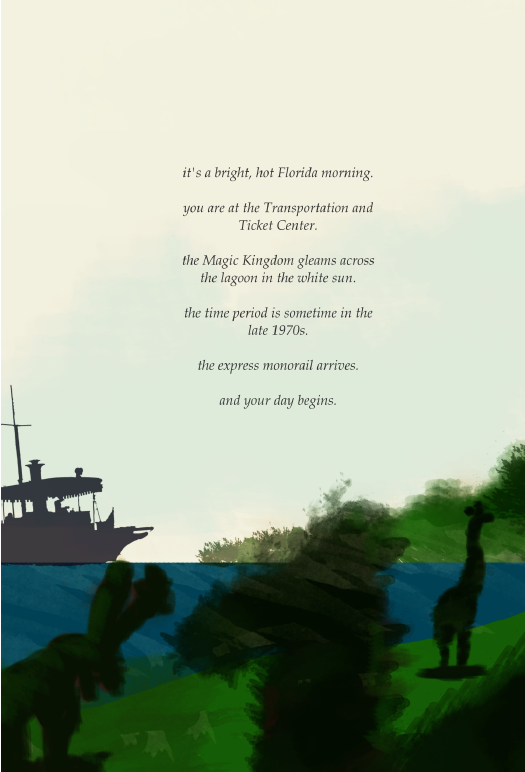 The track concludes with a few minutes of Seven Seas Lagoon ambience recorded in 2011, of boats coming and going, which sounds much the same as it always has. Wasn't that amazing? I absolutely love what Foxx has done here! I can't thank her enough for the time and effort she has put into bringing this musical journey of Walt Disney World history to life for all to enjoy. 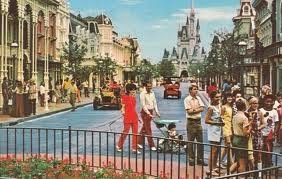 Tune in tomorrow for Part 2 of our journey where we'll hear the wonderful, vintage sounds of Main Street, USA!